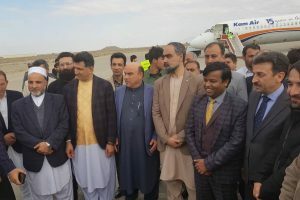 In the first flight, 200 kg of saffron and 1600 kg of Pistachio was dispatched to New Delhi from Herat. 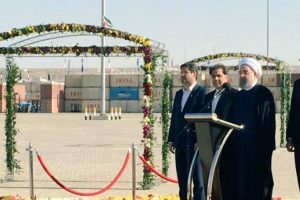 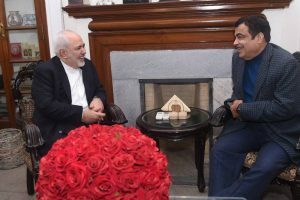 India and Iran on Tuesday reviewed the progress on completing the Chabahar Port project that will provide India a critical transport link to Afghanistan, bypassing Pakistan. 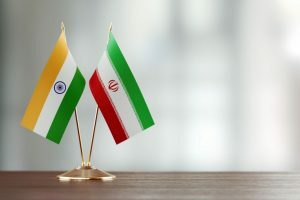 The US earlier indicated that it would consider waiving sanctions for countries that would need more time to slash oil purchases from Iran, while not making any firm commitment to New Delhi in this regard, it is learnt.